GARNiDELiA performed a live stream concert on messenger app LINE on June 29 where they announced a new album and an additional date to their nationwide tour. The title of the new album is Kyouki Ranbu and it will be released on September 26. The record is filled exclusively with tracks from their popular dance video series online, with hits such as Gokuraku Jodo which has over 33 million views on YouTube. It will includes all 7 tracks available so far, as well as an additional 3 they have planned to release also with dance videos. 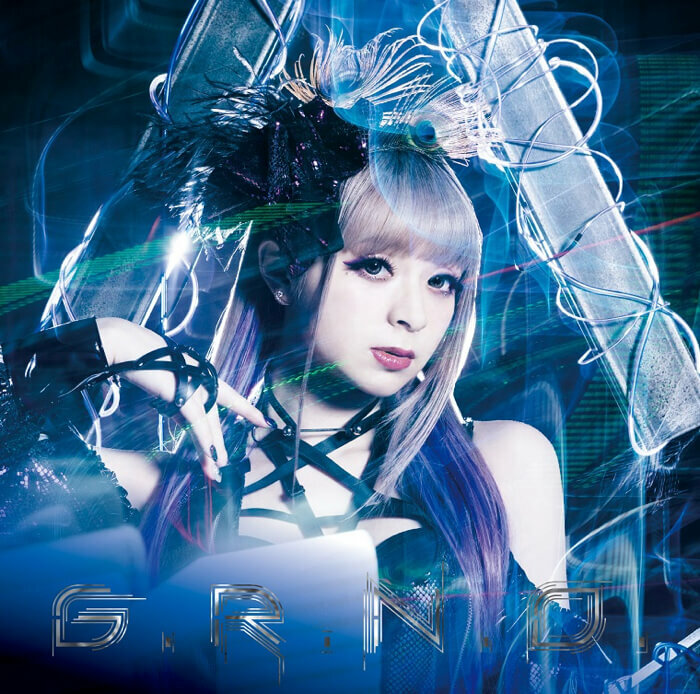 The video series is managed by toku, the other half of GARNiDELiA who’s responsible for the music. The video features the duo’s own vocalist and dancer MARiA as well as Miume and 217, two other dancers popular not just in Japan but overseas too. A new date have also been added to their upcoming Japan tour stellacage Live House Toue 2018 “glow”. It will be on September 29 at Zepp Diver City in Tokyo. Early-bird tickets are now on sale for members of the group’s mobile fan club galaxia. Also, they are taking pre-orders for their new album at every venue on the tour. 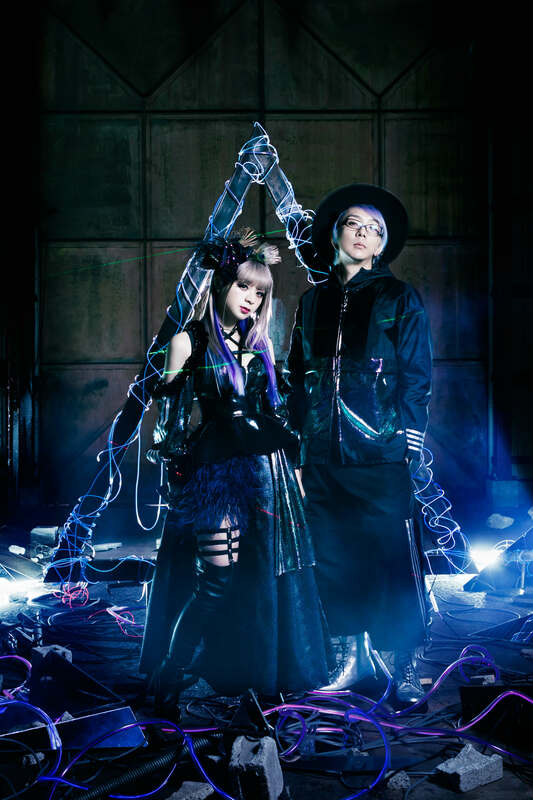 Those who pre-order at the concerts will have the opportunity to hi-five GARNiDELiA. 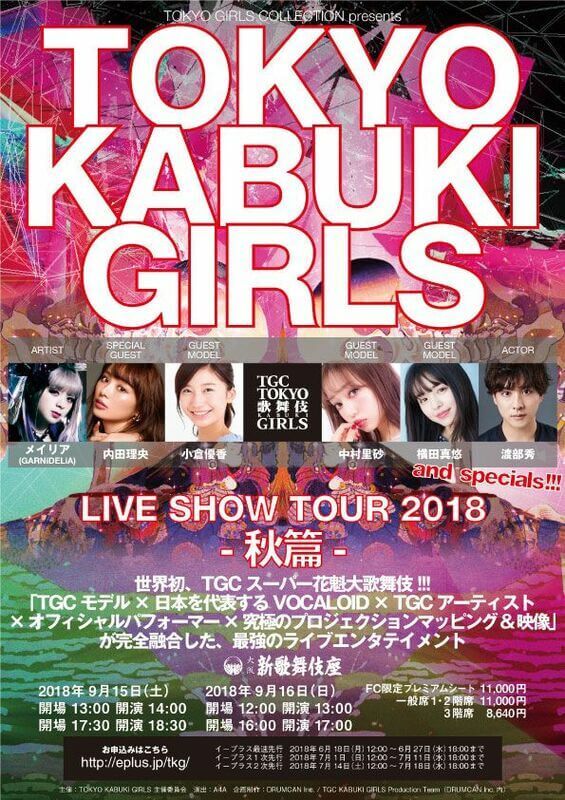 MARiA will also take part in Tokyo Kabuki Girls by Tokyo Girls Collection. She will perform as a courtesan and will perform a special version of Gokuraku Jodo. *Photobook includes pictures of the online dance series.